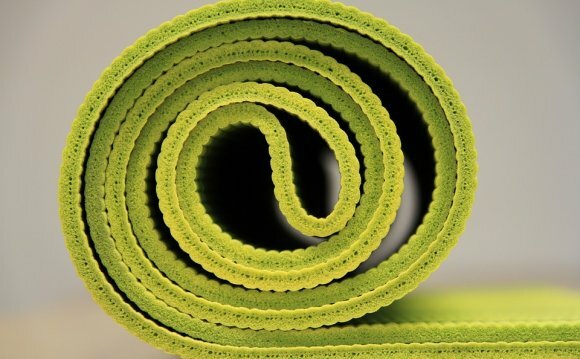 Unlimited yoga for a month for first time students. Cannot be combined with any other discounts. Enjoy unlimited yoga and automatically renew your basic monthly membership with a credit card for $99 dollars a month. Three month participation required. Email us 14-days before your next billing cycle to cancel membership. Enjoy unlimited yoga and automatically renew your monthly membership with a credit card for $125 dollars a month. Three month participation required. Email us 14-days before your next billing cycle to cancel membership. Enjoy unlimited classes for one month. Payments for classes are non-refundable and non-transferable. Refunds for private lessons are available if cancellation is received 24 hours prior to the lesson.